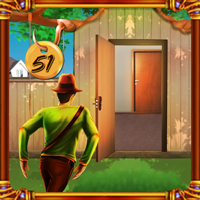 Miz Abstract Painting House Escape is another point and click escape game developed by Miz Games. 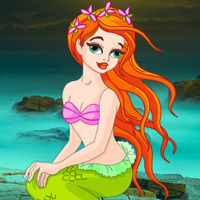 In this game, you need to find the hidden key. 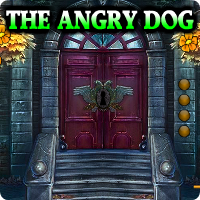 It has small puzzles and some tricky clues to escape from the painting house. Good luck and have fun!